No two local authorities are the same. 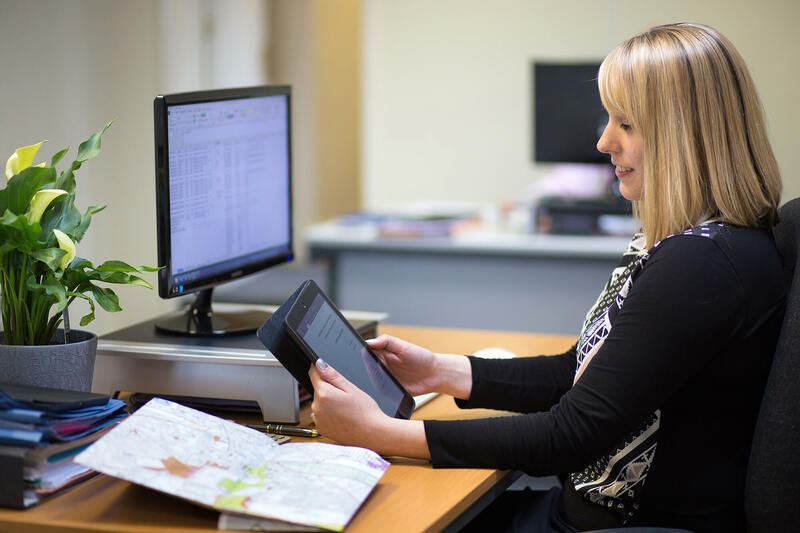 Rural districts, boroughs, unitary authorities and major cities all face their own, very different development needs, pressures and challenges. 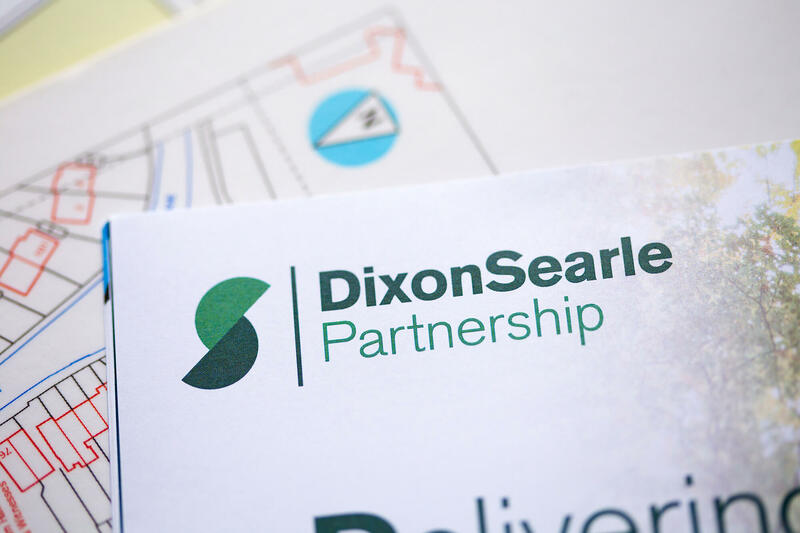 These examples illustrate how, at the Dixon Searle Partnership, we’ve helped clients of all kinds evaluate the viability of their Plans, policies, CILs and development proposals and reach appropriately informed and balanced decisions for their local community.